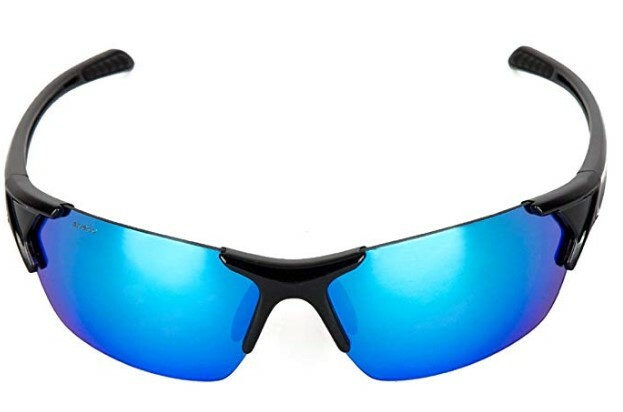 Amazon has Polarized Sports Sunglasses for Men and Women for $25.99 with free shipping. Use promo code 6ZS6OK7U at checkout to make the final price $6.99. The nose pad and the temple can be adjusted and suitable for most face shapes. The use of innovative, non-metallic coating technology, not only offers a brilliant color effect, but also reflect our environmental credentials and helps promote a green & healthy lifestyle.